Located at Truro senior school alongside the Sir Ben Ainslie Sports Centre is our 25 metre 4 lane swimming pool. 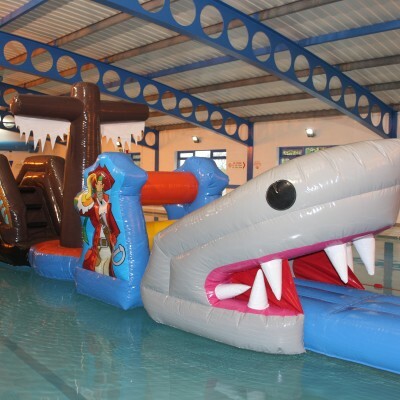 The facility offers community swimming for the public, inflatable fun sessions, and is also available for private hire by local clubs, groups and private birthday parties. 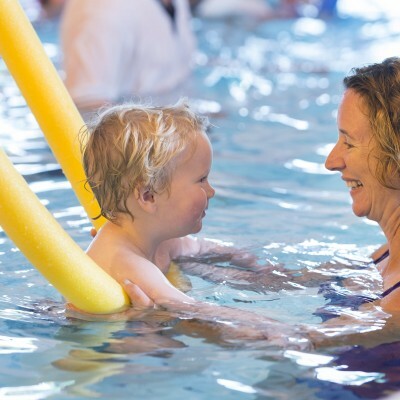 During our community swimming sessions we normally have two lanes set aside for lane swimming and the remainder of the pool is available for more casual swimmers or families. Swimming times available vary between school Term time and school holidays. Please check our swimming pool timetable for details. Our ‘Shiver my Timbers’ inflatable session offerer perfect family fun. The total wipe out style inflatable is a floating obstacle course to climb over, weave through and hurdle over before climbing the steps to the big splash slide. 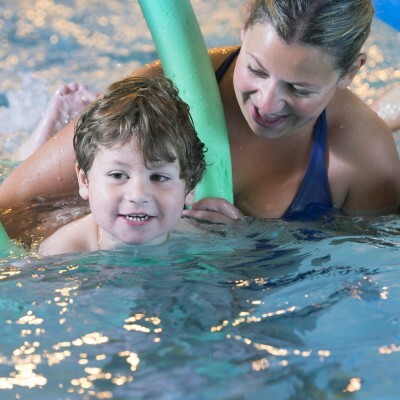 Our ‘Shiver me Timbers’ inflatable sessions run every Sunday during term time from 1315-1415, with extra sessions in the school holidays – check our pool timetable. Under 8’s must be accompanied by an adult as per the safe swimming policy. 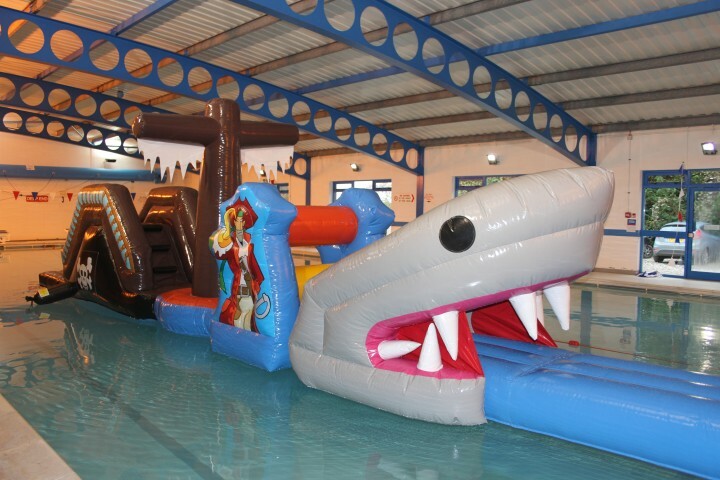 All children must be able to swim 15 metres unaided to go on the inflatable. No Jewellery, watches or sharp objects to be worn on the inflatable. 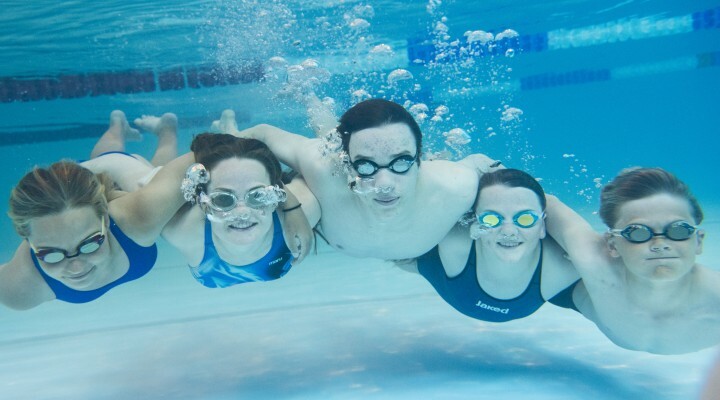 As a community facility the swimming pool is available to hire by clubs and organisations. We are used by a wide cross section of the community from Truro Swimming club, local surf life saving clubs to freedivers groups. 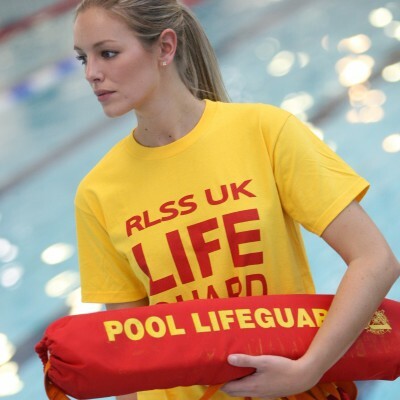 If you would like to hire the pool please call 01872 246050 and ask to speak to Jay our Club support administrator. 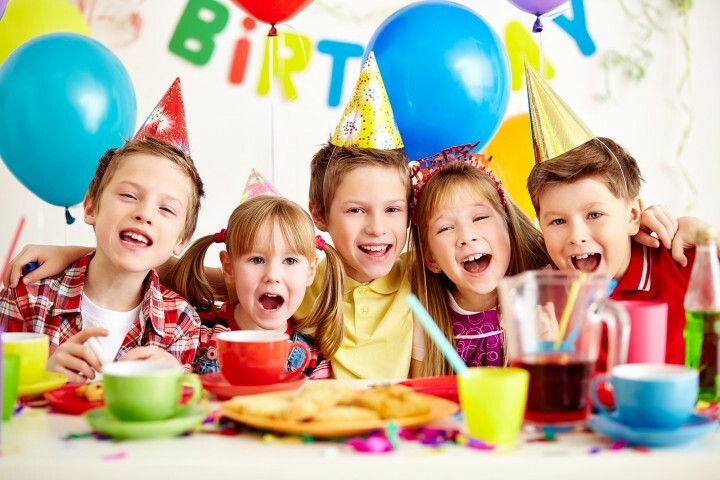 Why not celebrate your Birthday with a swimming party. It fun, its easy and they can invite the whole class. You have the option of hiring the swimming pool for a recreational float session or why not let the kids loose on our ‘Shiver me Timbers’ giant inflatable. 2 adults to 1 child under 5 years and one child 5-8 years.